Did you know that 4,774,000 women experience physical violence from an intimate partner every year? Did you know that 1 in 4 women and 1 in 7 men will be victims of domestic abuse from an intimate partner in their lifetimes? The impact of domestic violence is shocking, and it negatively impacts the entire family. Fortunately, the state of Maryland has measures in place to ensure the safety of any abused partner and their children. Domestic violence is broadly defined to be the intimidation, physical assault, sexual assault, battery or performance of other abusive behavior as part of a pattern of dominance and control perpetrated by one intimate partner. Domestic violence can include psychological violence, sexual violence, emotional abuse and physical violence. While every situation can be different in terms of severity and frequency, the underlying denominator is one partner consistently taking steps to maintain control and power over the other partner. To prevent further negative effects, addressing domestic violence early is essential. 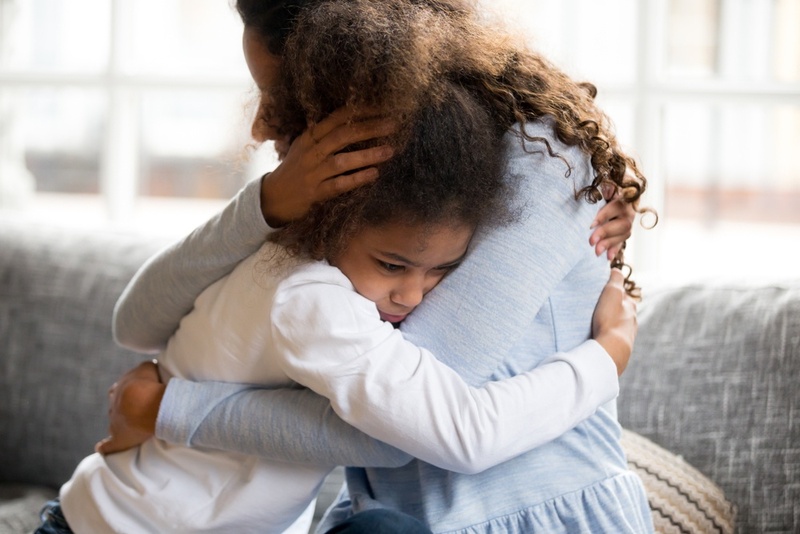 If you are dealing with custody or domestic violence issues as you enter the holiday season this year, you need an experienced lawyer on your side. The sooner in the process you contact an experienced lawyer, the better. Lebovitz Law can assist you in preparing for protective order hearings and other court filings. To learn more about how we can assist you, please contact us today at (410) 828-0680.